You have probably heard Eminem’s songs being played in the parties, but there is a lot more this legend has been through to reach this place. He is probably the best rapper and parties would not have been the same without his songs. Eminem is widely known as a songwriter, rapper and king of hip-hop. Read more about Eminem the best entertainer and I am sure your respect for this person will only increase. #1. 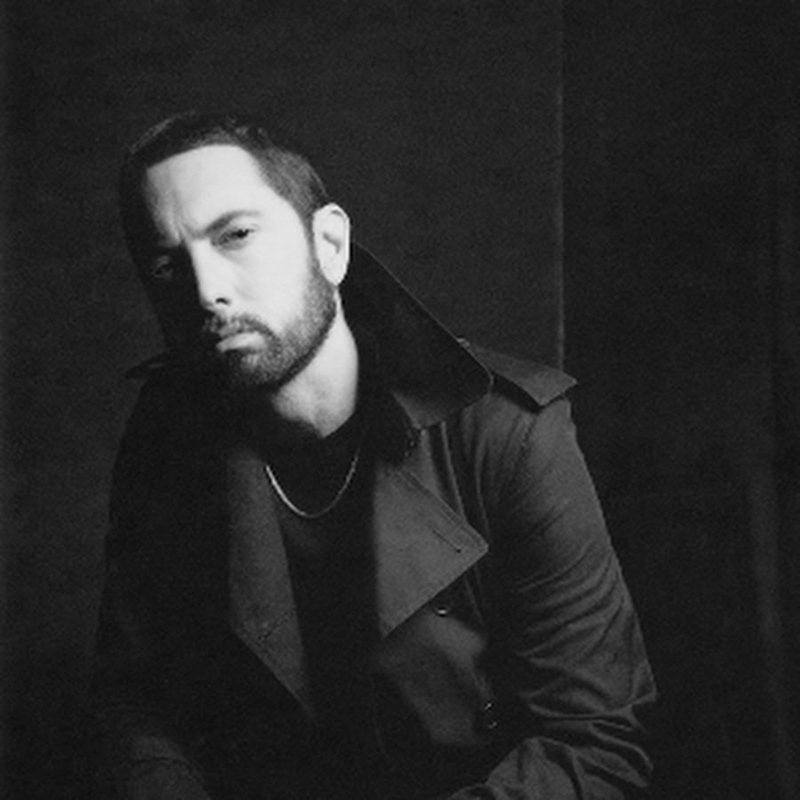 As a child, Eminem was bullied in school to the extent where his mother had to sue the school authorities for not able to sufficiently protect her child. 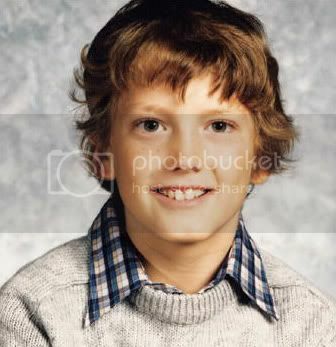 Marshall Mathers aka Eminem was bullied while he studied at Dort Elementary School. In 1982 he was hit with a heavy object rolled in a snowball by a DeAngelo Bailey that resulted in temporary loss of vision and concussion. #2. Eminem sued Universal Music Group for deducting i-Tunes royalties in the name of “packaging” and “breakage” cost on digital downloads. Many singers and musicians were cheated of their digital royalties for digital downloads. While actually in the digital downloads there were no physical CDs that needs to be packaged, Eminem won the suit. #3. 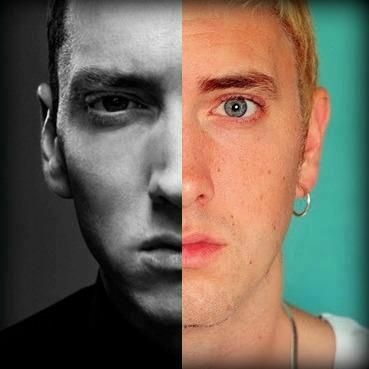 Eminem is 3 person in one; Slim Shady, Eminem and Marshall Mathers that reflects different facets of the personality of the same individual. Eminem has nine #1 albums in his name in the last decade. 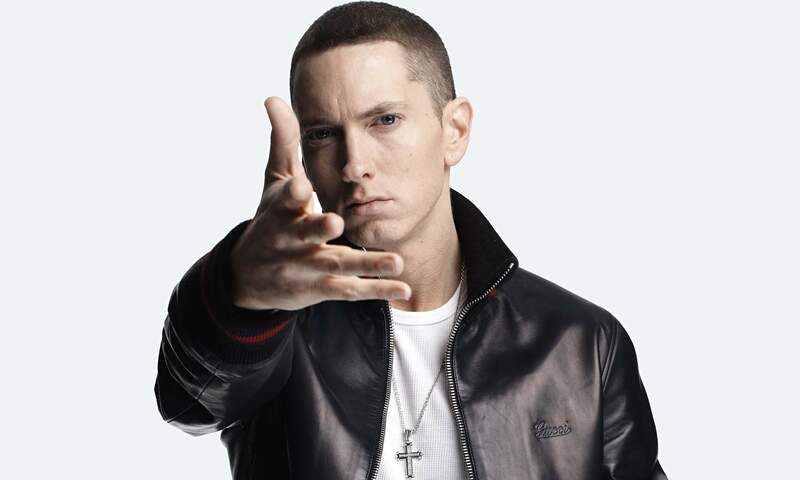 Marshall Mathers is a shy, introverted guy who brings out his insecurities and rants in his music to spill out some of the atrocities he faced as a child. Slim Shady is an outrageous guy with zero f**ks to give. His songs reflect the harsh truths and controversial topics. #4. As a child, Marshall Mather wanted to become a comic book artist. 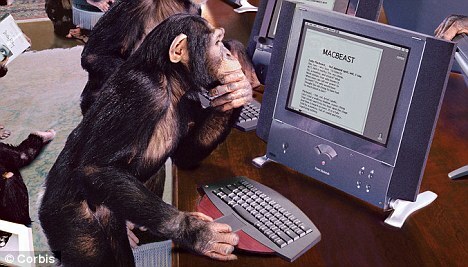 His wish to be a comic book artist could be seen in his Slim Shady series and the “Mosh” video. #5. 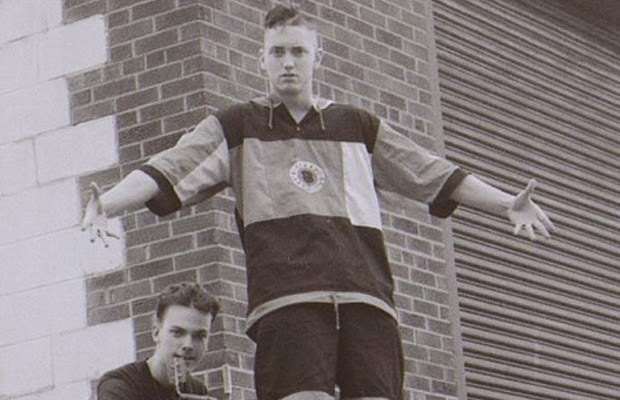 Eminem was a junkie and had a long history of drug abuse. He was so addicted; he used to take around 60 tablets in a day. In 2005 he was at his worst when he started mixing pills and was hospitalised. His liver, kidney and organs were shutting down due to the use of drugs. #6. Eminem was arrested when he was 20 years old. He along with his friends shot a Police Car with a paintball gun. However, the charges against him were dropped when the victim did not show up for the hearing. #7. 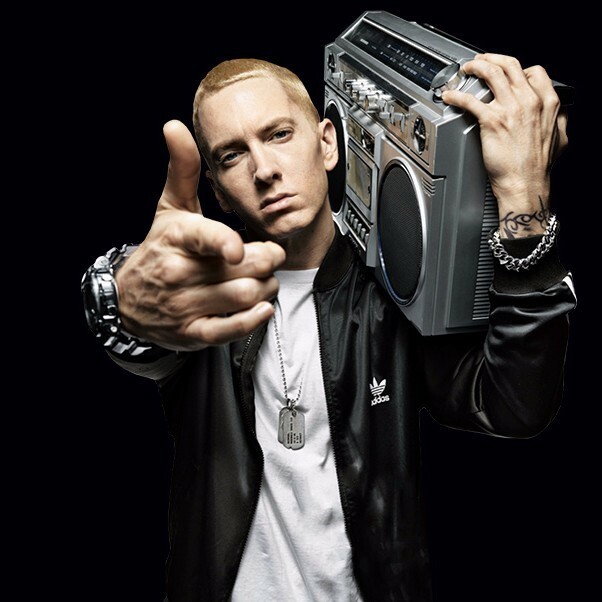 Eminem is one of the richest music producer and rappers with a net worth of $200 million. Till now he has released 8 studio albums, which made him highest selling artist of the 2000s. This made him the undisputed king of hip-hop. #8. 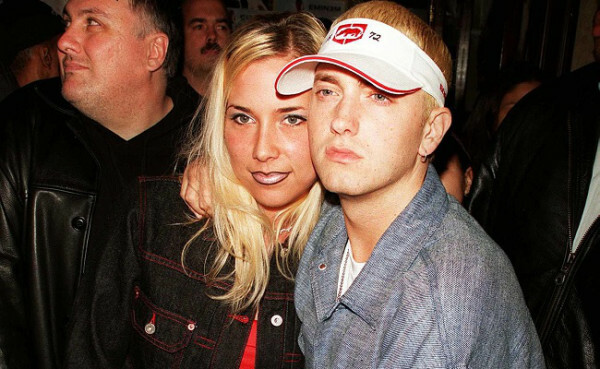 Eminem became a father at the age of 23 when his girlfriend (now ex-wife) Kimberley Scott gave birth to their daughter Hailie Jade Mathers. #9. Eminem won the Academy award for his track “Lose Yourself” as the Best Original song. Interestingly he was not present during the ceremony and was sleeping as he never imagined he would win. This was the 1st time a rapper won the Oscars for a song. #10. Eminem is very much dedicated to music. In order to find words that would rhyme in his raps, he spends hours reading the dictionary to expand his vocabulary.